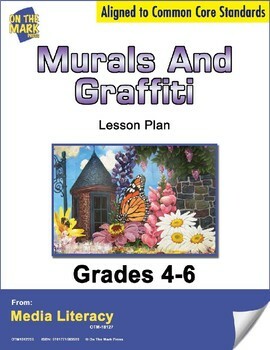 A mural is a large painting on a wall or on the side of a building. Often an artist is hired to paint a mural. Graffiti can be a small painting or a very large one. Often the artist does not have permission to paint graffiti on a wall. 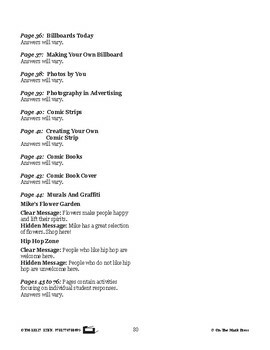 This first activity in this lesson plan will have your class look at examples of each and fill in a chart about their ideas about each one’s messages. 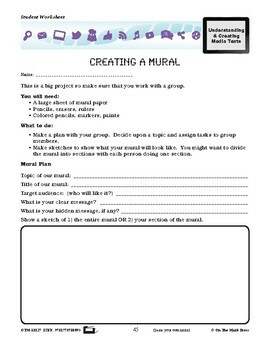 The next project will be done by a group and they will create a mural. 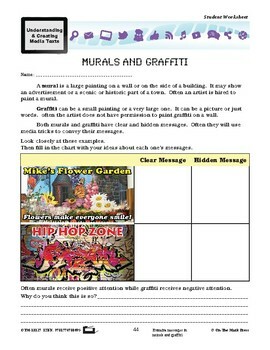 Common Core is met by examining messages in murals and graffiti and creating your own mural.